This is a 15m roll of White standard vinyl foam draught excluder. It is self-adhesive and seals gaps from 1-3mm on hinged doors and windows. This is ideal to use along with the secondary glazing fittings we supply. Fitting Instructions and a guarantee are included. I would recommend your affordable products (Secondary Glazing | Secondary Glazing Accessories | Draught Excluder for Windows/Secondary Glazing - 15m Roll, White) to anyone else considering this product, as it has been superb. Omega Build Shop | Secondary Glazing | Secondary Glazing Accessories | Draught Excluder for Windows/Secondary Glazing - 15m Roll, White. 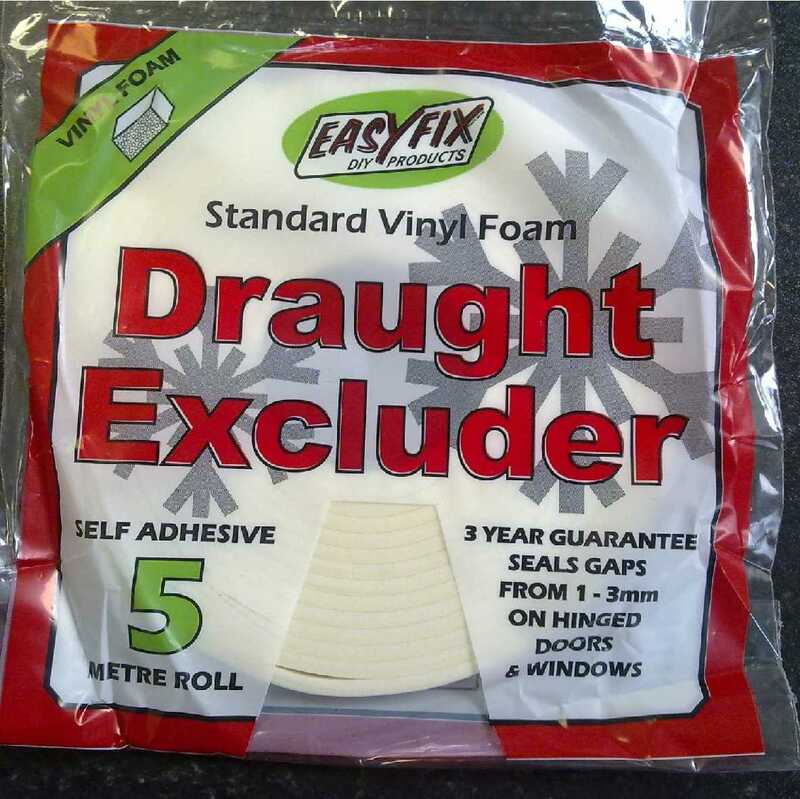 You are viewing Secondary Glazing | Secondary Glazing Accessories | Draught Excluder for Windows/Secondary Glazing - 15m Roll, White, buy online today!